Our positive team of dog walking professionals offer, a safe and enjoyable time outdoors complementing your dog’s usual walking routine. We care for all developmental stages: puppies, teens, adults and seniors. Our team members are trust-worthy, educated and communicative who take our job seriously while having lots of Fun! We are respectful entering your home, clean and neat. We follow strict guidelines and are fully insured. *Our professional dog walking service areas include Weehawken, New Jersey and bordering areas including the waterfront in Edgewater, North Bergen, West New York and Union City. Why Choose Us to Walk Your Dog? We use positive, force-free approach to walking. We Uphold dog walking as a profession; requiring knowledge, skills, and continuing education. We understand how dogs communicate. We match dogs based on size and personality. We are respectful of both you and your dog. You get peace of mind that your dog is in good paws with us! All dog walking services start with a FREE initial walking consultation. You can then choose the most appropriate package available so we can start walking! We will gain as much information about you and your dog’s unique needs including preferred equipment, your dog’s approachability to other dogs and humans, food allergies, food likes or dislikes, medical history, transportation needs, scheduling options, and the logistics of entering your home. We shake Paws! After the initial walking consultation. This monthly package offers you a set schedule of 5 walks each week for recurrent months. This is the best option for busy humans. A tired dog is a good dog! Your family member and friend will be well exercised, relaxed and happy, and less likely to have accidents in the home or get into mischief. Dogs thrive on routine and love exploring their neighborhood. Enjoy all the benefits of a private or group walk to give you Peace of Mind!!! After the initial walking consultation. This monthly package includes 10 walks. The most flexibility while maintaining a schedule for your dog. This option may be well suited for clients who have time to walk their dogs but can use some time during the month to tackle demands at work or at home. 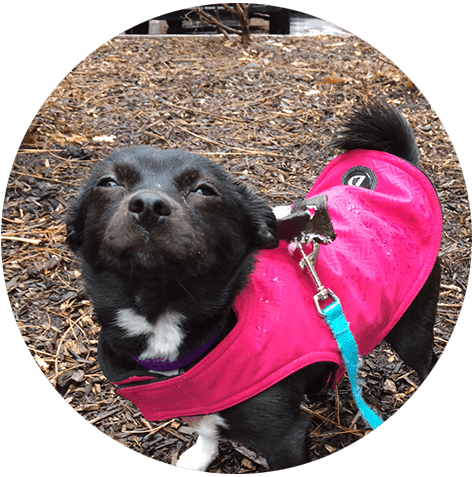 The handler will personalize the walk to meet your dog’s needs to ensure your dog maximizes the walking time and fully enjoys the experience. After the initial walking consultation. A monthly package offers you a set schedule of walks per each week for recurrent months. This is the best option for puppies up to 5 months who may benefit from additional visits per day. Puppies will soon be housebroken with our free puppy training support. We will personalize the walk to ensure your dog maximizes the walking time and fully enjoys the experience. After the initial walking consultation. The standard walks option may be well suited for clients who have the time and capacity to walk their dogs, but every so often, need help from a trusted walking company. We will establish a positive relationship with you and your dog and do our very best to be there when you need us most! We will personalize the walk to ensure your dog maximizes the walking time and fully enjoys the experience.